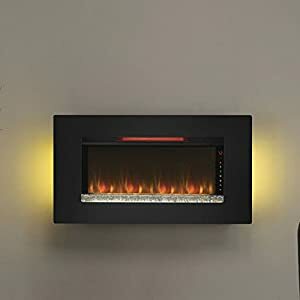 Beautiful settings both day or night, enjoy the comfort. 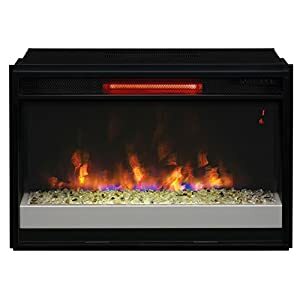 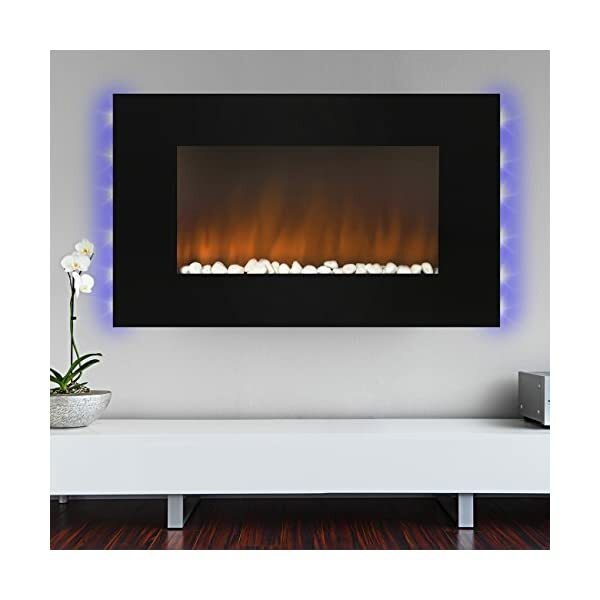 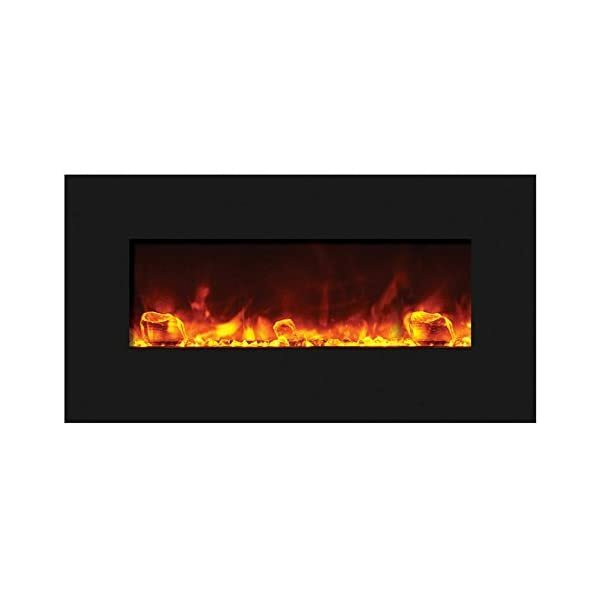 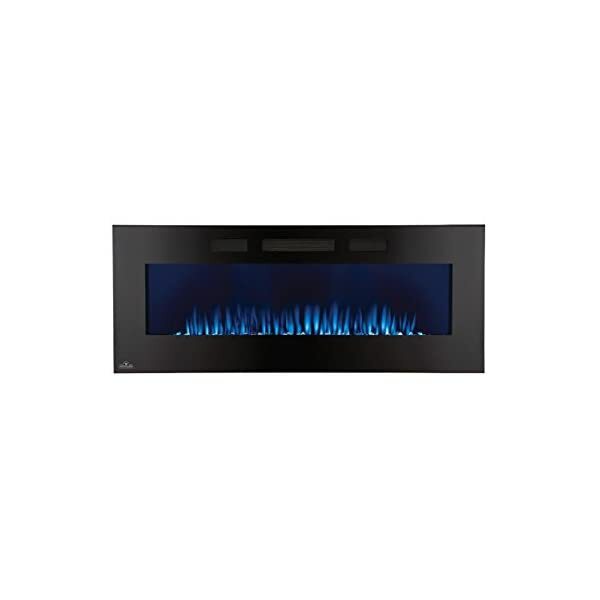 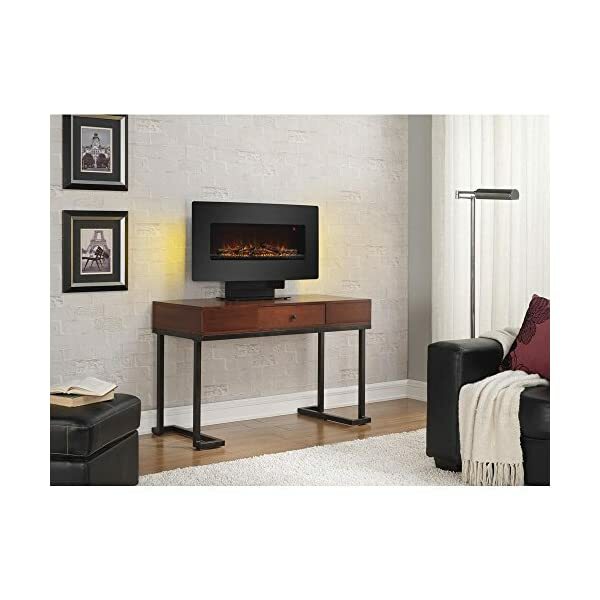 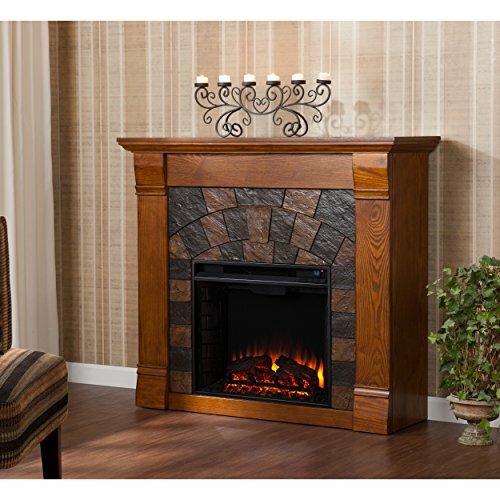 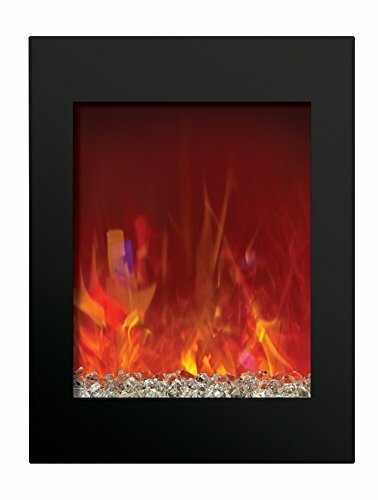 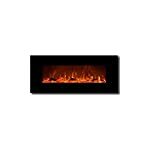 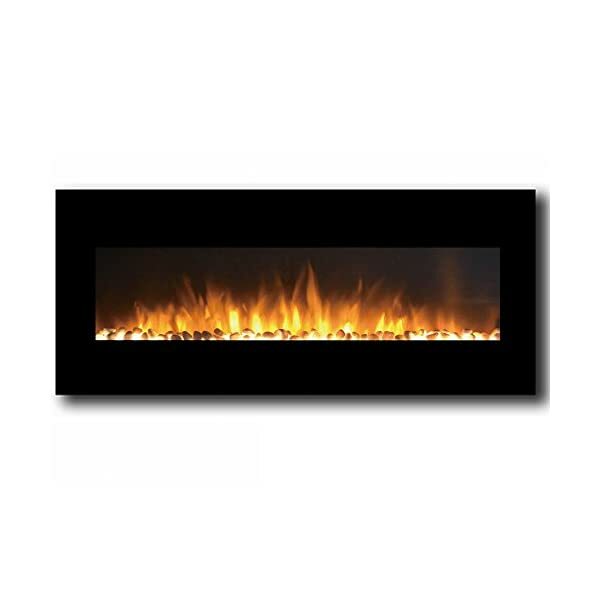 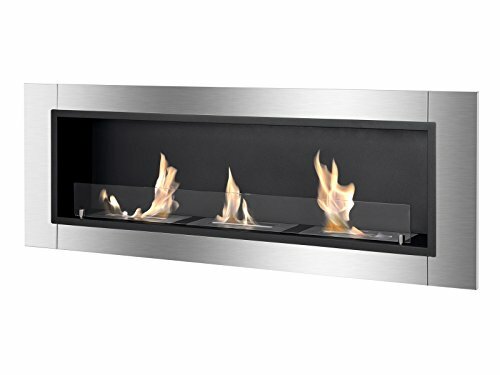 Electric fireplaces add a decor that is enjoyable and calming to any room. 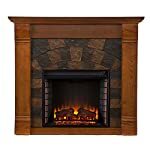 Inviting you and your guest to gather and enjoy time spent together. 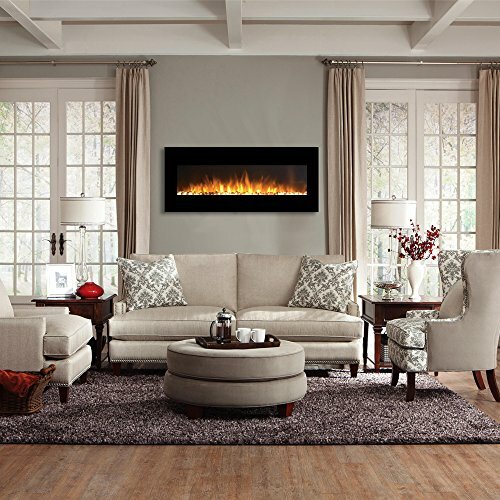 Welcoming you home each and every day. 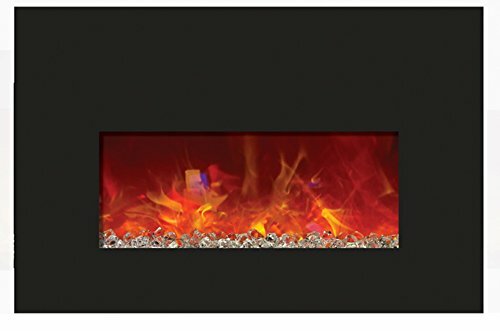 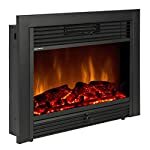 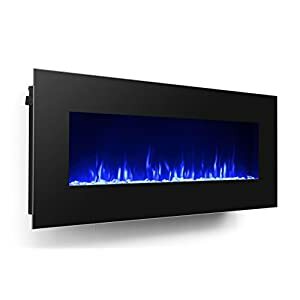 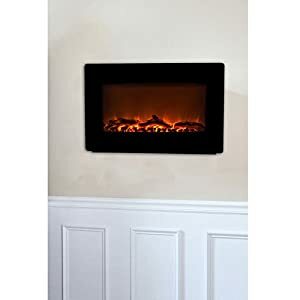 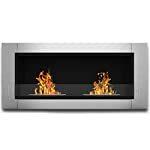 A variety of types are available, so we’ve got you covered if you’re looking for a compact fireplace for your bedroom, a media console for your living room, or a wall-mount for an office lobby. 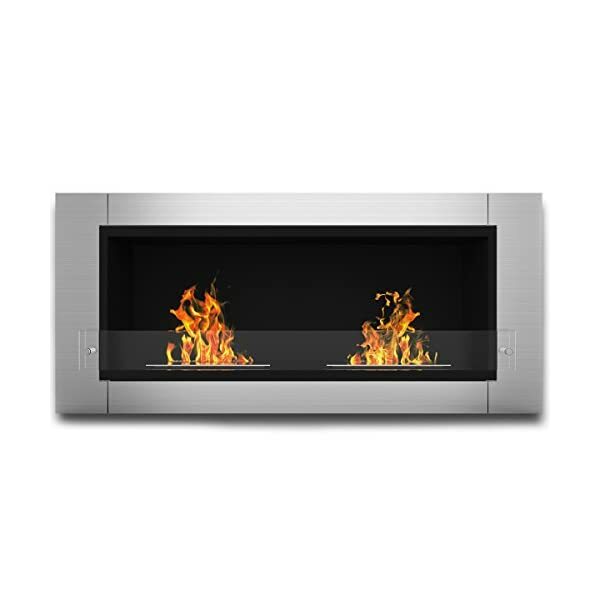 Electric stoves generally have a more traditional design than electric fireplaces, and most stove models are freestanding units that sit on the floor against a wall or in the corner of your room. 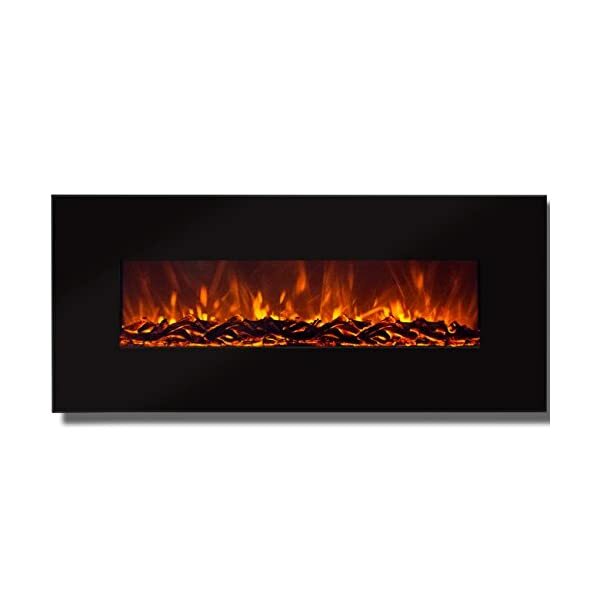 These heaters don’t need to be vented and are simply plugged into a wall, so there’s almost no maintenance involved. 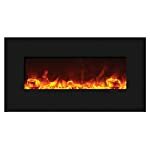 Most of our models use a standard 120-volt plug and offer supplemental heat to areas as large as 400 square feet.